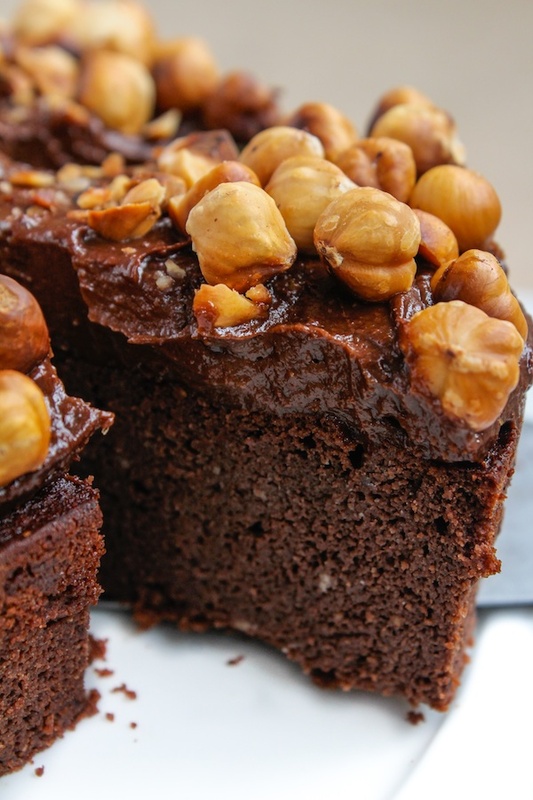 This Choco Hazelnut Cake is decadent, moist, and grain free. Make them anytime you want just because. It’ll instantly satisfy your sweet cravings without the guilt.